The Thought Leadership School is for every business owner and leader who wants to make a difference in the world by sharing their ideas and stories. 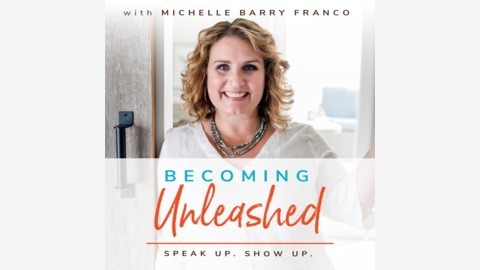 Michelle Barry Franco, master speaking and story coach shares insights to help you captivate and engage your audience based on decades of experience working with executive leaders, TEDx speakers, non-profit leaders and founders. Through interviews and practical how-to lessons, you’ll learn to express your ideas with clarity, confidence and conviction in speaking and writing, and for audiences from one to thousands. Visit https://speaksoitmatters.com/yes to download The Say It Like You Mean It Guide: How to share your ideas with the kind of clarity and conviction that lights up and activates your audience, of any size! There's no one way to craft a powerful message, but there are some practical exercises that will help you do so. Listen to this week's episode to find out how to make your message as powerful as possible. 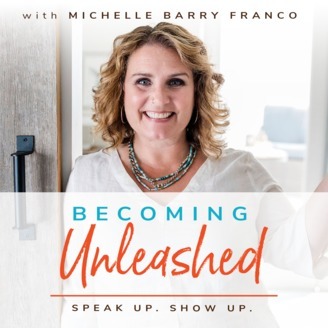 I talk about thought leaders who are doing this really well, why taking a stand is such a critical part of having a strong message, and the three essential elements you should consider when getting on any stage. What Is the Secret to Getting Great Speaking Gigs? Ep #42: Want My Money? Tell Me a Story!